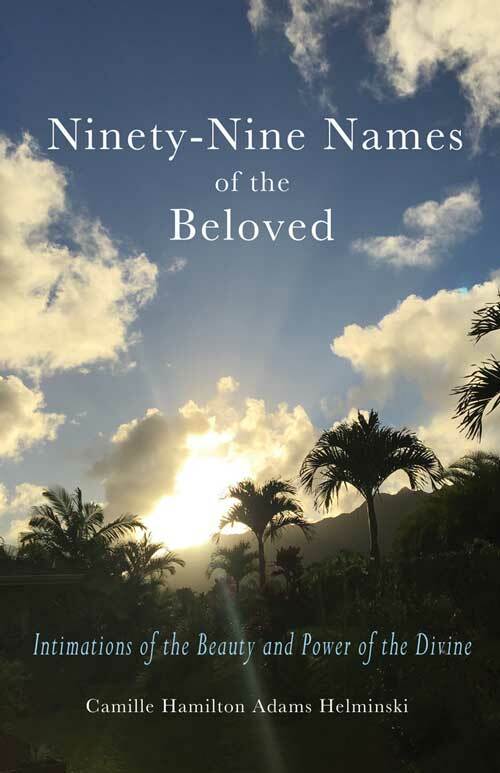 We offer these reflections on the “Ninety-Nine Names of God,” traditional to Islam and the Qur’anic revelation, to support the increased opening of our awareness to all the Generosity and Loving-Kindness of the Divine Bestowal. The Divine is so generous with the qualities of Being that in any moment they may be perceived in new ways, in varied intermingled resonances, with different hues, to touch our hearts and minds and souls and bodies, and awaken us in awe. Inshallah, more windows and doors might open everyday for us to witness the Beauty and Magnificence of this Creation, both outwardly and inwardly, bestowed by that One who continually sustains us in every moment, with such an immense outpouring and in-pouring of Love. Subhanallah, Ya Rabbil al Ameen! Glory be to God, the Sustainer of all worlds! 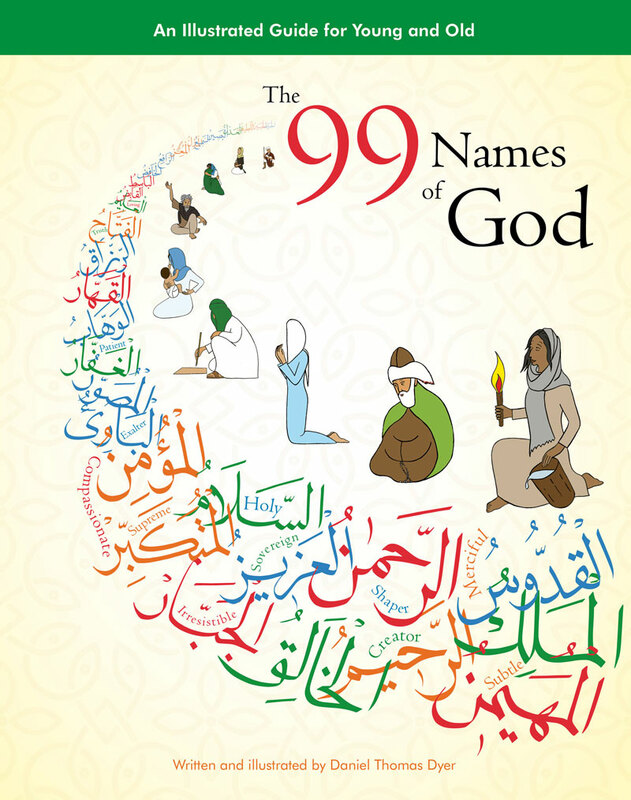 The 99 Names of God: An Illustrated Guide for Young and Old. With Foreword by Camille Helminski. More Ninety Nine Names. . .